Stunning & spacious! this outstanding home is located on a great location with many conveniences for shopping and entertainment. 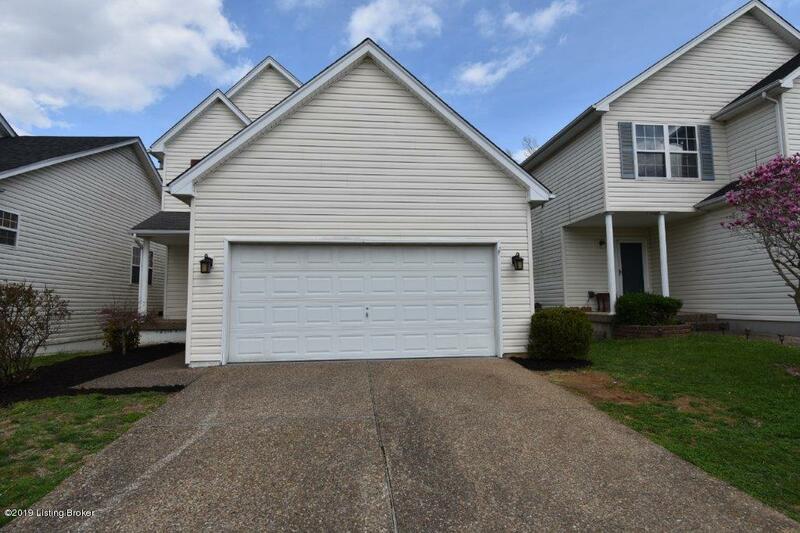 The first floor features a grand foyer with laminate flooring leading to a stylish spacious 1-1/2 story Great Room. 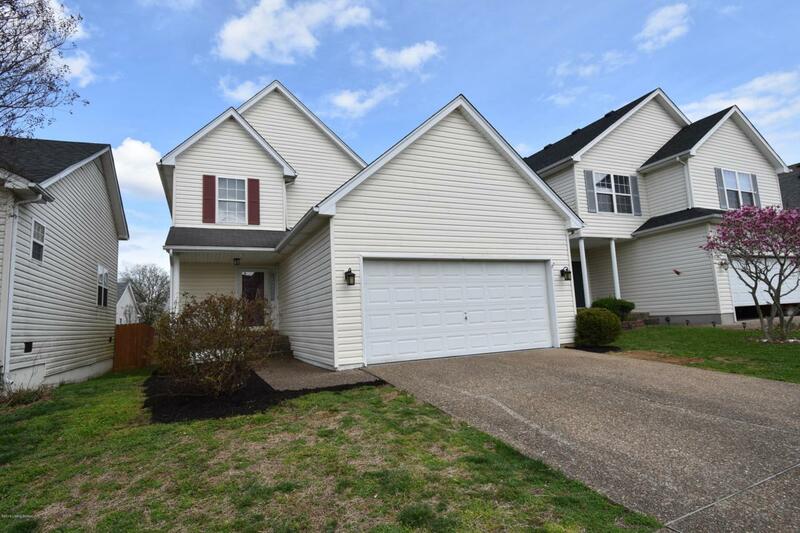 A master bedroom with a full bath and nice kitchen that includes nice oak cabinets, a pantry, a convenient laundry room, and dining area, round out the first floor. A charming stair case leads upstairs to two spacious bedrooms, a full bath and walk-in access to attic storage. This home also has a sizable, ready to finish basement. 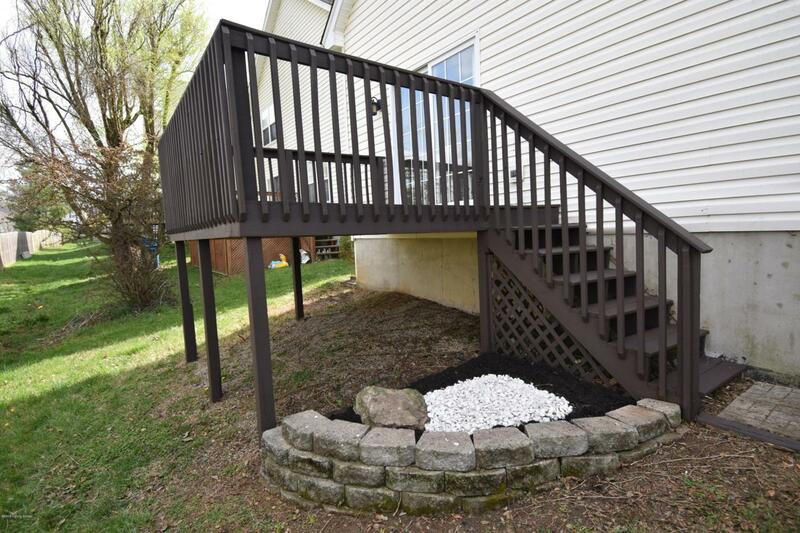 A nice deck on the back of the house, overlooking the backyard, provides plenty of space for entertaining. A covered cozy front porch and two-car attached garage, and cul-de-sac are also featured. A lot of updatesin March 2019, fresh new paint and carpet flooring throughout, new stainless appliances, counter top, vanities and faucets in both bath rooms, new vinyl flooring in both bath rooms, new light fixture throughout the house and outside, new blinds throughout and all new door knobs including front door. Seller is offering 1 year 2-10 home warranty with $100.00 deductible. 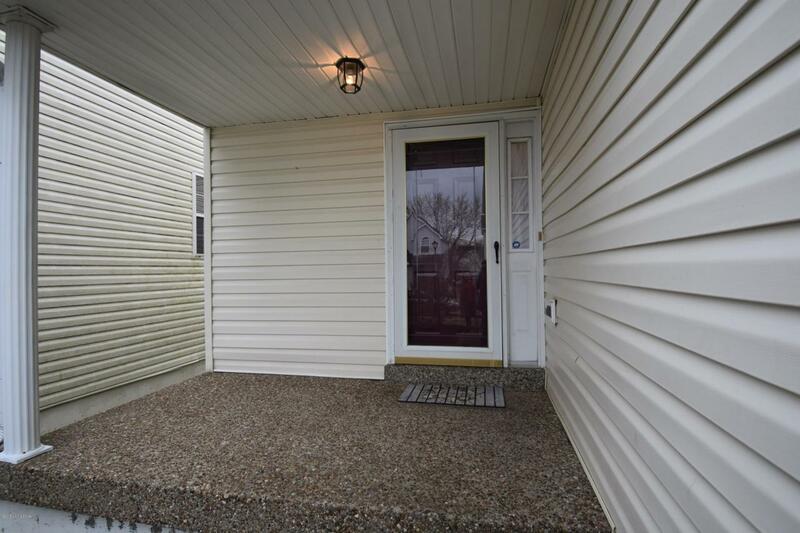 This home shows great and is ready to move in today. To show this gorgeous home, please use Showing Time in Flex MLS. Listing agent is related to the Seller.